No. 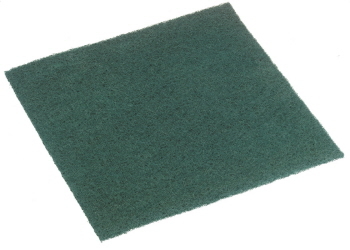 903 Medium Grade Nylon Scour Pad. 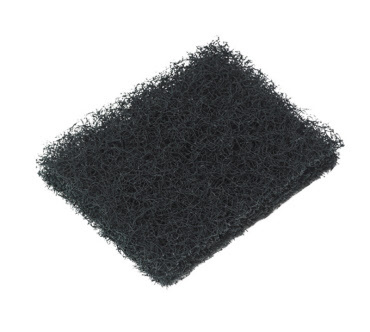 Extra heavy duty grade scour for removing tough baked on grime. It is suitable for cleaning pots, cooking utensils, and metal surfaces. Dimensions: L 230 x W 150mm. No. 105 Soft Nylon Scour Pad. 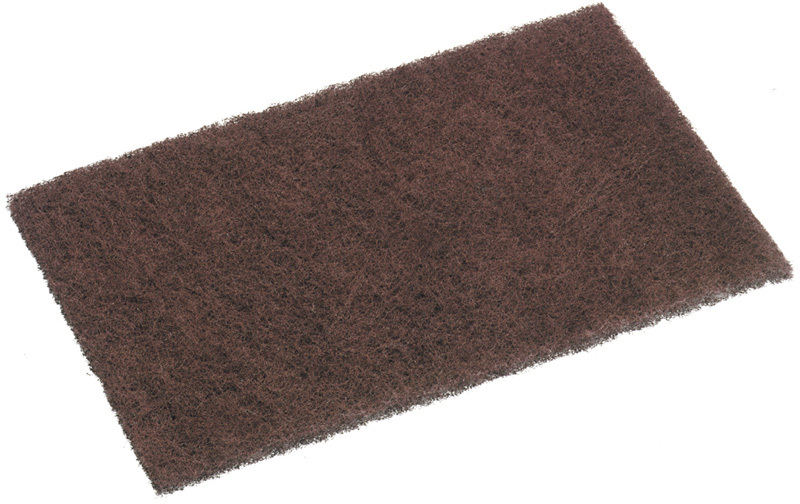 Non scratch fibres enable pad to clean various surfaces including glass, stainless steel and plastic. 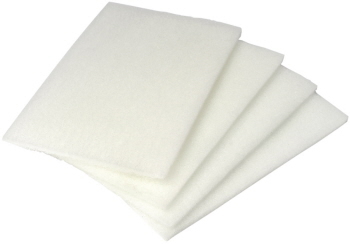 Soft fibres clean various surfaces gently without harsh scratching. Dimensions: L 230 x W 150 x T 8mm.